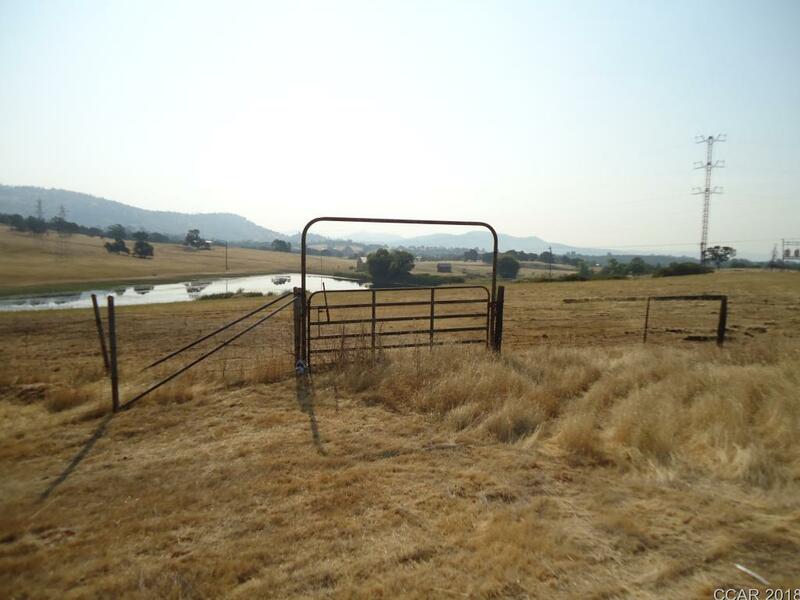 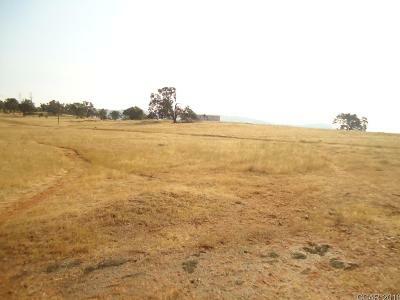 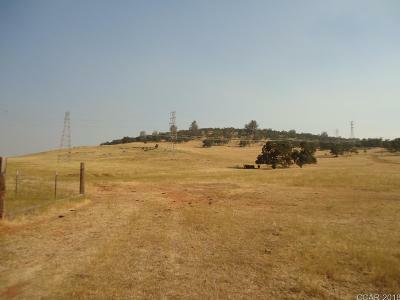 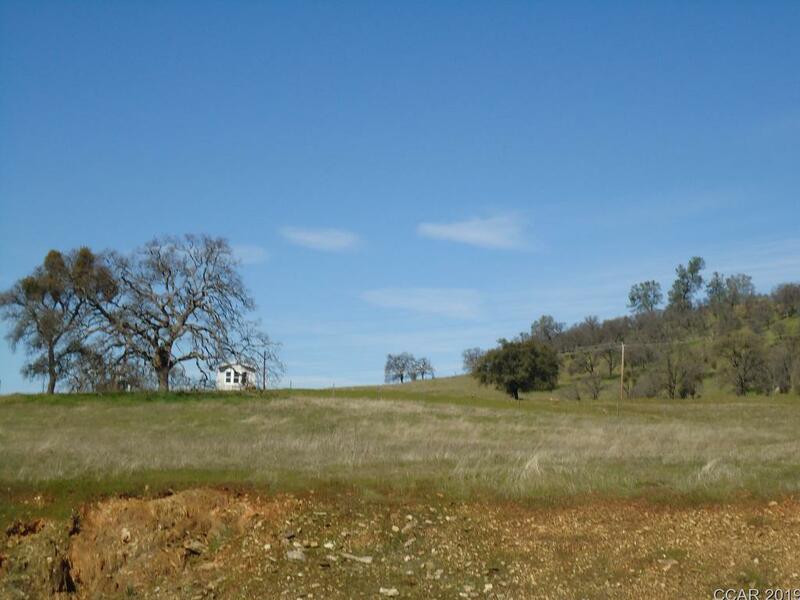 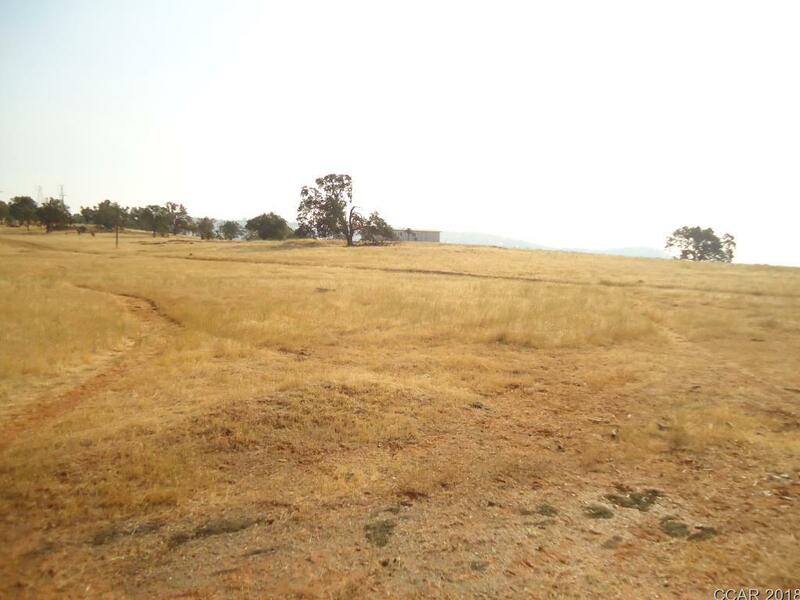 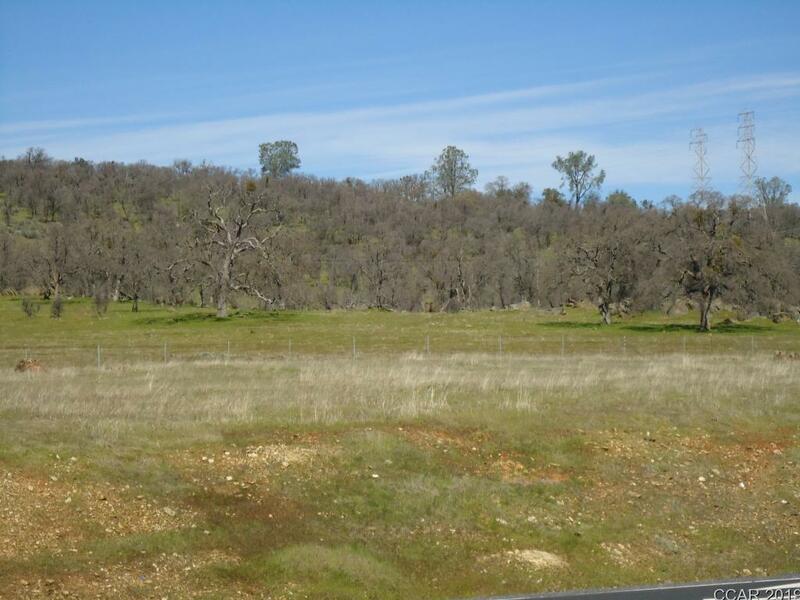 Rare find ...145 acre ranch in the rolling foothills of Calaveras County. Many beautiful sights on this property to build the home of your dreams. 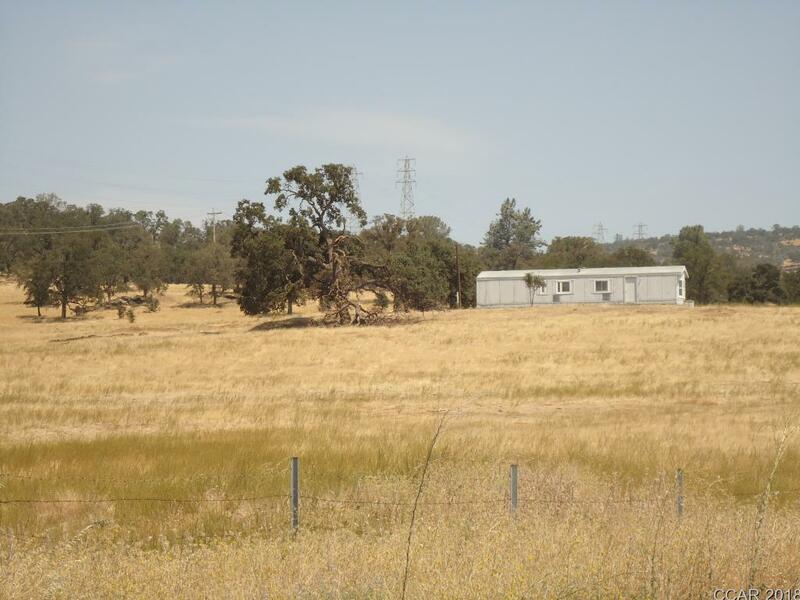 2/1 manufactured home that has not been occupied in years and is in need of repair. 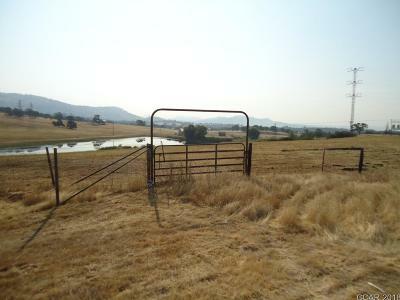 Large pond has water nearly year round, great for livestock. 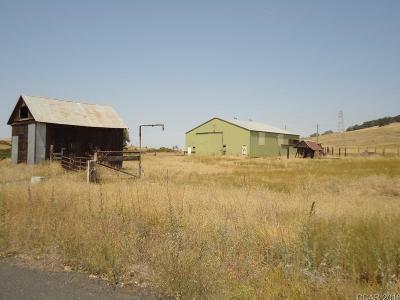 The metal barn/shop is approx. 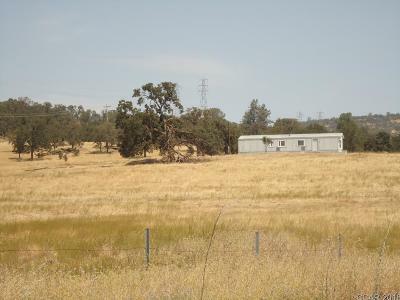 60X60 with electricity separate from the house. 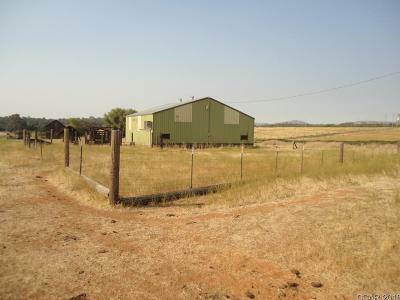 Fenced corral area off of barn, perimeter of property is also fenced, very old wood barn at the entrance adds to the rural character. Conveniently located right off Highway 4 in Copperopolis. 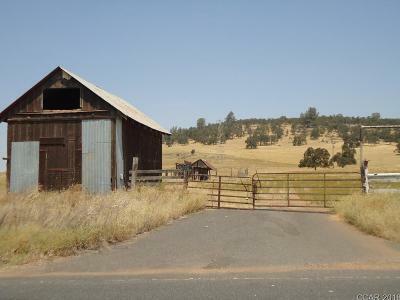 Directions: Turn On Hodson Road. 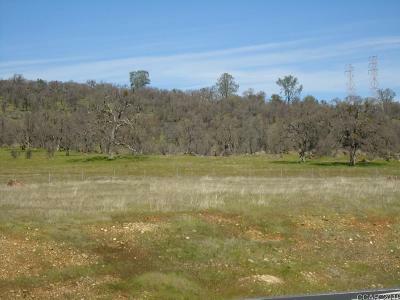 Off Hwy 4, Property Is On The Right Side.